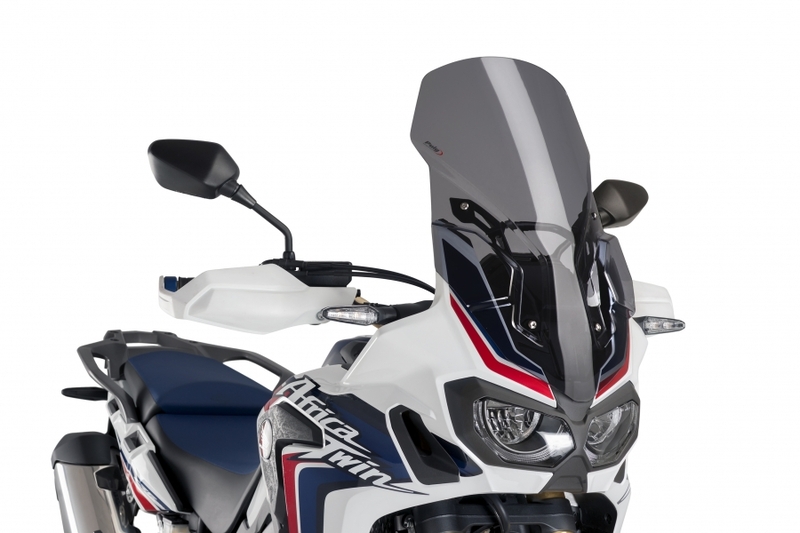 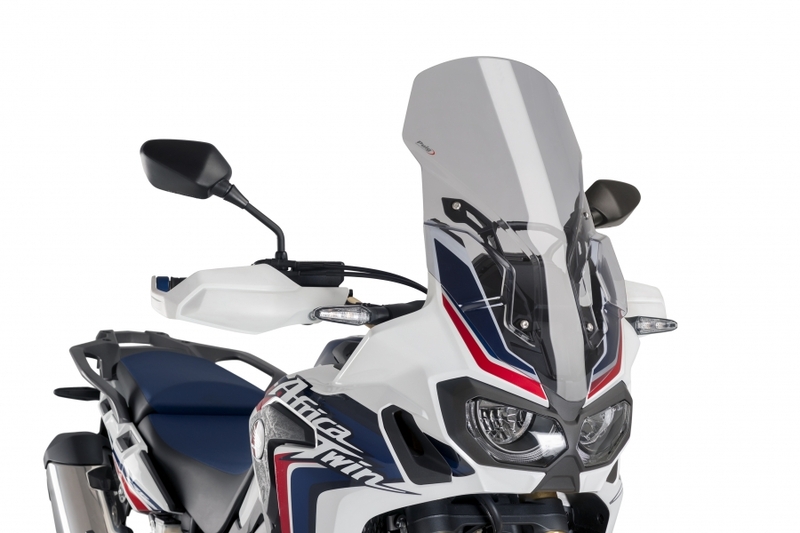 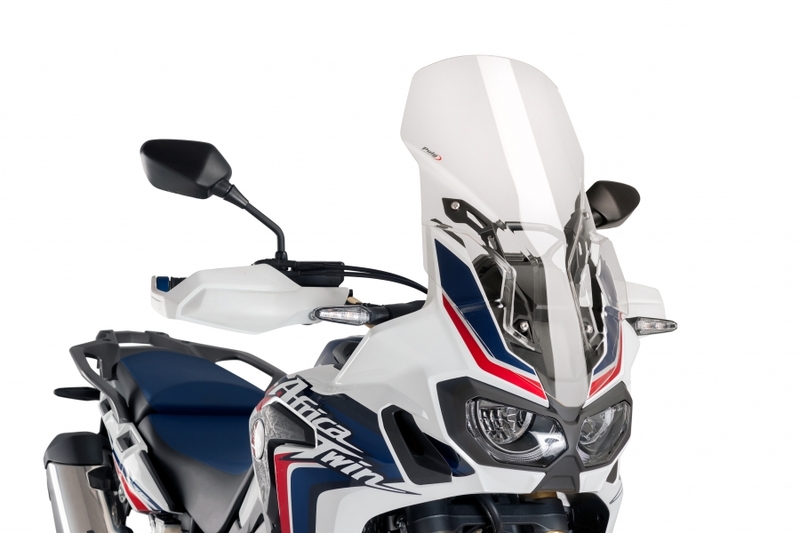 For long distance rides, PUIG introduces the Touring series screen to minimize the windblast against the rider. These screens raise the wind blast level allowing the rider to keep a more comfortable position when riding their motorcycle. This screen is approximately 90mm taller than the stock screen. Note: due to the size of the box, some shipping options may not be available.